Can you believe we’re well into July already? My son is doing summer school to allow for a spare in grade 12 this fall and it still feels a bit like it’s June around here. One thing that makes it feel like summer is slowing down a bit on client projects. I usually don’t take on big projects over the summer to allow me to focus on my own home for a while, taking care of things like outdoor staining, gardening and a few organizing and decorating projects inside. And, let’s be honest, it also awards me the quality time I need to spend with my family and friends. Because it’s easy to get side-tracked, I like to put a list of summer goals together so I don’t end up wasting my days away. Of course these aren’t as intense as the rest of the year, but I still push myself a little. We’re taking our official holidays in August this year, so I only have a couple weeks to tackle my projects (combined with a few little trips here and there). 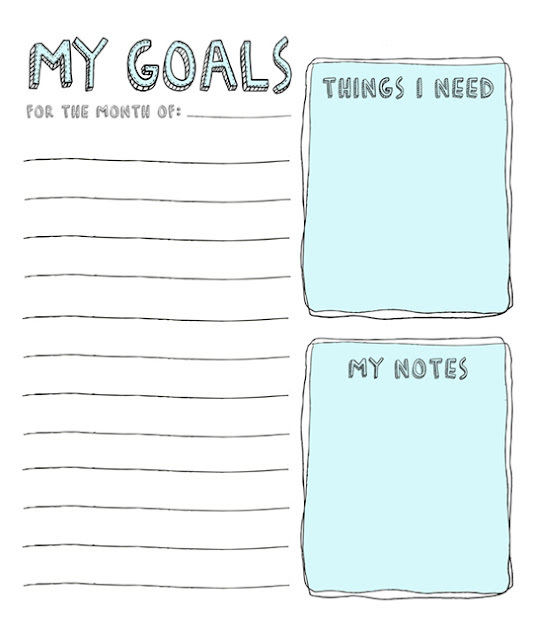 Last fall, I discovered this handy printable for monthly goals. I keep it visible in my office and love being able to check stuff off. Are you like that too? We have been experiencing a heat wave around here and, although I love hot weather, it makes it difficult to get to many of my outdoor project goals. Over the weekend, I did manage to put a finishing coat of stain on our lower deck and it looks so much better. My husband also did a major cleaning of our BBQ and we tackled our garage. The front porch staining and door painting will have to wait until it cools down a bit (warm stain and wood don’t mix very well). Perhaps I’ll have to get out there by 8 am to beat the heat, but enjoying a stretched-out coffee and breakfast seem to be taking precedence. Today I’m planning on planting some ornamental grasses in our front yard and adding new mulch around our plants and trees. I think it will require quite a few drink breaks! Our basement renovation should be finished within the next couple weeks and we can’t wait to escape the heat down there. The carpet and countertop are being installed early next week and then it’s paint touch ups. I can’t wait to show it to you! 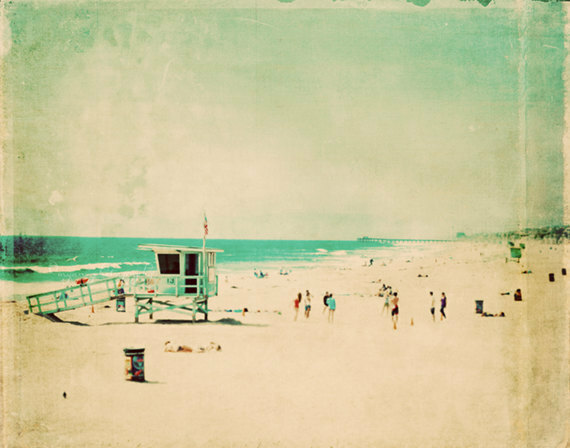 How do you approach summer? Do like to stay on track and make lists like I do or do you simply see where the wind carries you? « Sponsor Welcome + Reader Discounts! I’m with you on the slowing down, the shifting… We’re finally getting some sunshine, so I have powerwashed our little set of steps and plan to restain them. Tomorrow – sanding, Sunday – staining. And last night I finally figured a new layout out for our office – it’s been a long, long struggle to figure it out. I think slowing down every now and then gives us the space we need to see things from a fresh perspective! What better time than summer for a little shift? Staining can be such nuisance since you have to have the right conditions, so I hope all goes as planned. I agree that slowing down allows time changes and little shifts. I’m hoping to get some inspiration while we’re on holidays. It’s usually after a break that I do my best work. Wow! Well I am glad it finally warmed up… but super hot is no fun either! Sounds like you are crazy busy! I love summer projects… makes me feel like I am out enjoying the outdoors! Can’t wait to see the reveals. I bet you are so excited to have the basement almost done!